Today the Pharmaceutical Group of the European Union has elected Mr Michał Byliniak, from the Polish Pharmaceutical Chamber (NIA), as PGEU President for 2019, at its General Assembly meeting in Marbella, Spain. Pharmacist by profession, Mr Michał Byliniak graduated from the pharmaceutical faculty of the Warsaw Medical University, Poland. 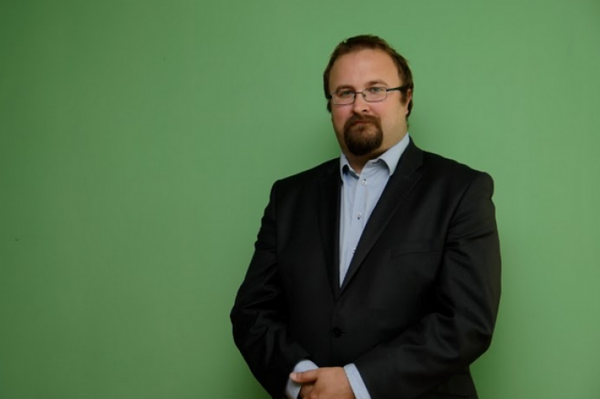 Currently, he is the vice-president of the Polish Pharmaceutical Chamber and has over 15 years of professional experience in the pharmaceutical market. He has strong managerial experience related to the distribution, reimbursement, registration of medicinal products and clinical trials, which he gained both while working in pharmacies, as well as in domestic wholesalers, pharmaceutical companies and consultancies. Mr Byliniak is the author of numerous studies related to the pharmaceutical sector. Mr Michał Byliniak stressed in his acceptance speech: "With the upcoming 60th Anniversary of PGEU in 2019, it is time to acknowledge the pharmacy profession’s advancements and achievements over the past six decades and to look to the future to how the profession can further strengthen and support the resilience of European health systems. That’s why, to mark this milestone in European pharmacy, we will be launching the PGEU Pharmacy 2030 Vision Paper in early 2019 to outline the way forward for the profession to 2030 and beyond". Mr Thanasis Papathanassis, from the Panhellenic Pharmaceutical Association (PFS), has been elected as PGEU Vice-President 2019.